Much-waited auction of the IPL season 4 is now in door step and all the eyes are set on bidding of the 350 world’s leading cricketer. 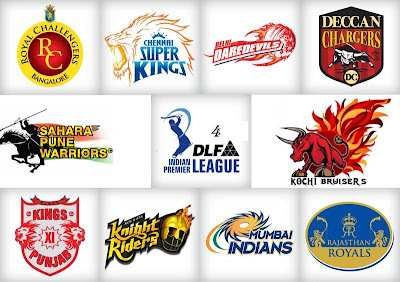 The IPL 4 auction will be on January 8-9. There are total 74 matches played between ten teams in IPL 4 that kicks off in April-May. Lately, Rajasthan Royals and Kings XI Punjab have to decide for participation in auction of Indian Premier League players after court order. On Wednesday, the Cricket Board sources said after IPL’s Governing Council meeting, “The court has given a verdict. 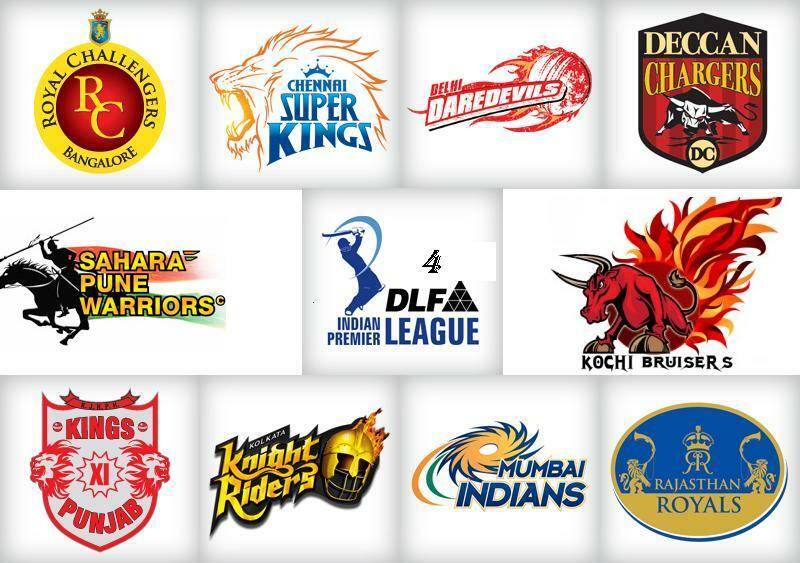 How can we stop them?” This matter indicates that IPL 4 would include two new franchises Sahara Pune Warriors and Kochi Team. According to source, there is not any type of changes in the format. The format is the same as declared in September before the termination contracts of the Rajasthan Royals and Kings XI Punjab for non-compliance of terms that was challenged by two franchises in the court. IPL Governing Council took decision on September 5 that the coming season will include 70 league matches as well as four play-off matches and each team having the same number of ties (14 of which seven home and seven away) which was seen in the last IPL editions. All ten teams are devided into two groups of five. Alike last three IPL editions, each team will play total 14 games. Each team will compete two times within its own group home and away, so total 8 games per team. Each team will face once to four of the five with other group’s team either home or away which will be decided by randomly. Each team will play two times against one of the five teams of other group home and away. Any one can get confused by this kind of arrangement of IPL 4 fixture, but all have been decalred by just considering: "total 14 games will be played by one IPL Team in season 4". The schedule of 2011 IPL cricket matches have not been declared yet but I am sure this time it will not easy for cricket board to make schedule as easy as previous seasons. As per random draw, the group will be decided earlier than the tournament starts. For play-offs, a modified structure was revealed in September to reward stability of performance in the league stages. The revised format includes Play-off match A: between 1st and 2nd; Play-off match B: between 3rd and 4th; Play-off match C: between winner of match B and loser of match A. At the end, the final match will be played between winner of match A and winner of match C.
As stated by senior official with the Kolkata Knight Riders team, "Only two teams have retained some players. This IPL will have brand new teams with all 10 teams sporting brand new players." He also stated that in the previous list, twenty one players including West Indies batsman Brian Lara were bracketed for the price of US $400,000. And VVS Laxman had his base price almost to US $300, 000. From the highest three price bands of the opening list, about 80 players’ names have retained their position in the final list. Other players such as Graem Swann, Stuart Broad, James Anderson, Michael Yardy and Luke Wright also got their position in top bracket of 21 players. From the Indian cricketers, Zaheer Khan and Yusuf Pathan are included in the bracket of US$ 300,000 with Andrew Symmonds, Jacques Kallis, Muttiah Muralitharan and Kumara Sangakkara. Through relegated third band of players, Kolkata's earlier icon player Sourav Ganguly's base price is US$ 200,000 along with other players Gautam Gambhir, and the Australian pair of Michael Hussey and Doug Bollinger both were the part of Chennai's winning team. The player list in the US$ 100,000 bracket comprises 87 players like Tamim Iqbal, R Ashwin, Morne Morkel and Ben Hilfenhaus. For IPL season 4, 74 matches have been scheduled that will kick off after just five days of the 2011 Cricket World Cup ends. Following the announcement of the retirement in all forms of cricket on Tuesday, the earlier Indian captain and famed spinner Anil Kumble excluded from IPL4. As per sources view, the Chennai Superkings has made decision to hold MS Dhoni and Suresh Raina and Mumbai Indians has to hold on Sachin Tendulkar and Harbhajan Singh. Shane Warne and Shane Watson have been held on by Rajasthan Royals team, but this is just un-cleared topic not to be determined.